Why it matters: Motorola has had a fantastic run with its Moto G series in the hyper competitive budget smartphone segment. With more heat coming from the likes of Huawei and Honor, Motorola is hoping the Moto G6 becomes the ultimate mid-range phone of 2018. One of Motorola’s latest budget-minded handsets is now available stateside. 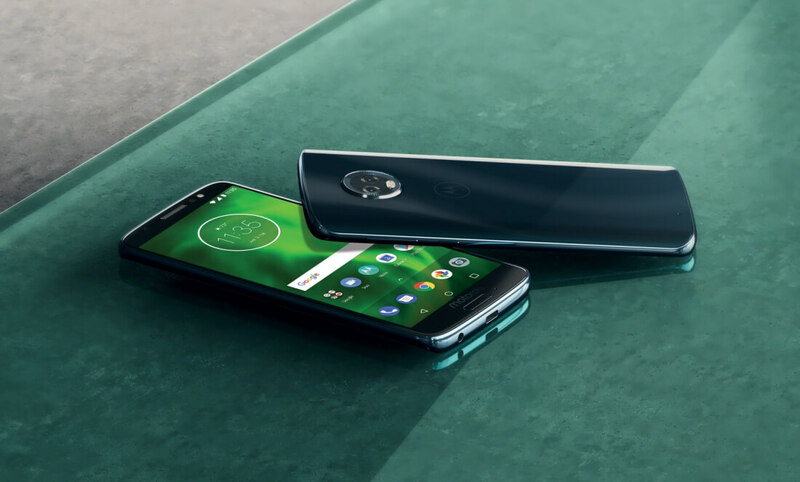 The Moto G6, one of half a dozen new phones announced in April, can now be had at Verizon retail stores and online priced at $240 outright or $10 per month for 24 months. The Moto G6 features a 5.7-inch IPS Full HD+ 1080p LCD panel (18:9 aspect ratio) coated in Corning Gorilla Glass 3. It’s powered by Qualcomm’s octa-core Snapdragon 450 SoC alongside Adreno 506 graphics, 3GB of RAM and 32GB of storage (expandable via microSD card). There does appear to be a variant with 4GB of RAM and 64GB of local space although the model on sale at Verizon is listed with the lesser capacities. Motorola’s new handset also features dual 12-megapixel and 5-megapixel rear cameras with f/1.8 aperture that can capture 1080p video at up to 60 frames per second and a front-facing 8-megapixel shooter that’s good for up to 1080p videos at 30 fps. You also get Dolby audio, a 3.5mm headphone jack, dual-band 802.11 a/b/g/n Wi-Fi, Bluetooth 4.2 and a 3,000mAh battery. Android 8.0 Oreo comes pre-installed out of the box. Verizon lists the Moto G6 as being available only in black although Motorola’s website also has deep indigo (blue) and blush (rose gold / pinkish) options. If you’re in the market for an entry-level Android, this should be on your shortlist for consideration.